[Samples] | Malmaxa. Another View, of True ©. Samples of my work, resources, and where to buy (Amazon, CreateSpace etc), Links. 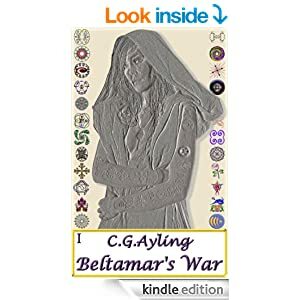 Malmaxa I – Beltamar’s War. Malmaxa II – The Pilgrimage. Even though I’ve read this book, I have not yet experienced Malmaxa — but I am really enjoying the journey to get there! This story is well written and engaging, with strong characters and careful, complex world building. The customs of the people, though very different from anything I’ve read before, seem very natural and authentic, not in any way artificial or strained. The various story lines complement each other well, yet each has its own individual pace and atmosphere. 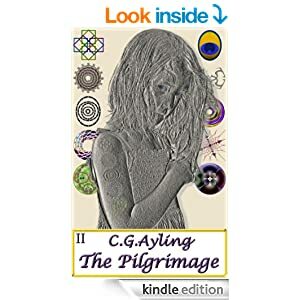 Most of all, the fantasy elements of the story are both inventive and easily believable, making this a rich reading experience.